We all have habits that we do daily or even weekly that cost us money. Most of the time they are really little, like a cup of coffee or eating out for lunch. But just how much do these innocent purchases cost us over time? 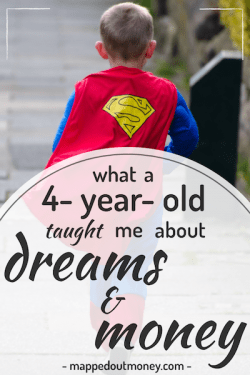 Let’s take a look into 3 everyday habits that sometimes can turn into much bigger monsters than we could ever imagine. This is super important. What seems like only a small amount of money at the time, turns into a huge chunk of cash once that small purchase becomes a habit. The problem is that when we only do it once a day or even every other day we don’t think about it adding up. If you don’t track your spending it really goes by unnoticed because these small habits are typically only a few dollars at a time. A lot of people think that when it comes to spending, you really need to focus on the big things and not worry about the little things. I agree with that to a certain extent. If you mess up the big purchases like college tuition, cars, and houses then what you do with the small things isn’t going to matter much. However, I would argue that we still need to pay attention to the small stuff because that’s where you can really waste a ton of money without even noticing. This one is tough and I’ll be the first one to admit I love my morning Coffee. But if you’re running by Starbucks or that little hippy coffee shop a block from work every single morning, you might as well hook a vacuum up to your wallet. I mean seriously. You have no idea how much money that daily coffee is actually costing you. Now I’m gonna get into sum numbers (haha, get it?) Okay, but seriously, I’m gonna go through some math, so just try to bear with me without your eyes glazing over. My buddy Luke works at the local Starbucks and based on his expert memory skills, claims that about half of the people who come to his Starbucks every day are 5-days-a-week regular Starbucks goers. Now, I’m not sure if that represents most of the population, but I think it’s safe to assume that there are a ton of people who just gotta have their cup of Joe every morning on the way to the office. I have a handful of friends that fall into this category and I’d be willing to bet that you do too. So how much money does that person spend? Well, $3.25 for the average Starbucks drink may not sound like a lot, but it adds up quick for those everyday visitors. If you spend $3.25 on Coffee 5 days a week that works out to $65 a month. Okay, so maybe that’s not too bad until you look at the yearly cost of $780. Now we’re talking enough money for 3-5 day beach trip that you spent slurping back your favorite frappuccino. But what happens if we do this for a few years? After 10 years of having your daily java, you’ve spent $7,800! Let me say that again. SEVEN THOUSAND EIGHT HUNDRED DOLLARS on Coffee. You could’ve bought a car, but instead wasted it on a morning drink. Extend this out for your entire working career and 40 years later you’ve spent $31,200 on Coffee. Coffee. Let that sink in. For all those visual learners out there I put together a nice little spreadsheet that really shows the cost of coffee over all those years. 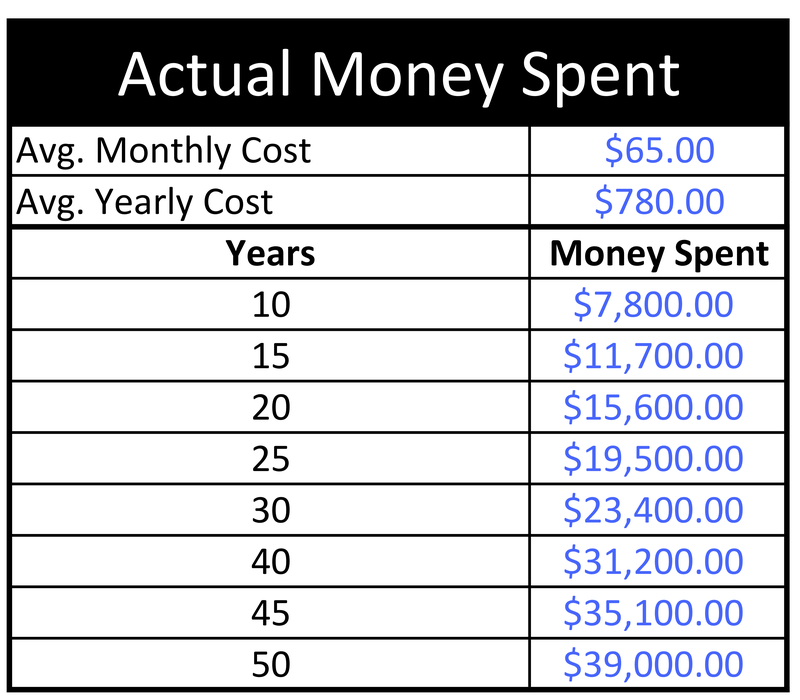 For a $3.25 Coffee 5 days a week, check out this chart to see how much money is spent over the years. Okay, okay, I know some of you still aren’t convinced to quit your daily Starbucks run. But let’s talk about what happens if instead of morning coffee you invested that money. Here’s where the numbers start to get really interesting. Let’s take the money you would’ve spent on coffee and invest that into a nice Total Stock Market Index fund that produces on average 6% per year. Let’s say you invest that money monthly, and see what happens. After 10 years of investing, that money is worth $10,652.16. We’re already up almost $3,000 compared to the amount spent after 10 years. If you do this for 20 years that coffee money turns into $30,000. So, if instead of spending $3.25 a day on Coffee you invested that money you could have an extra $30,000 after 20 years! Now, what happens if we extend this out for your entire working career? After 40 years, that daily Coffee would’ve made $129,446.90!! That my friends is insane. 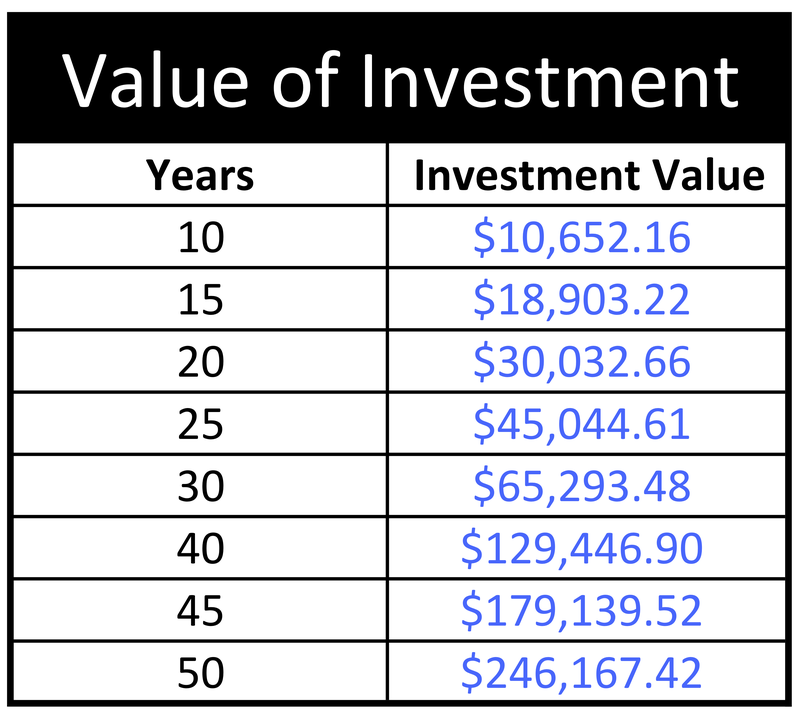 Check out the chart below that shows the investment return over the years for that daily coffee. Do you see that? We’re talking about enough money to purchase a house! You could buy a house, with the money spent on coffee for a full working career. Well, let’s be honest. I don’t expect you to give up coffee altogether and start investing $3.25 every day. (Although that’d be pretty awesome). Instead why don’t you consider making your coffee at home every morning before you head out? My wife and I both drink a standard 16oz Tervis Tumbler (gotta have that Tervis!) coffee 5 days a week. We do most of our grocery shopping at the local Sam’s Club where everything is bigger and better. The coffee grounds cost us $10.98 for a 48oz jumbo sized Folgers Classic Roast. We get our favorite 64oz (vanilla caramel) creamer for $5.32. And then we get our massive 700 count Brew Rite Coffee filters for $2.98. We can get 190 Tervis Sized cups of coffee out of the Folgers. We both use 2oz of creamer for each Tervis, getting 32 cups for the 64oz creamer. And we get 700 cups out of the coffee filters (we have to double up the coffee filters because we have a crappy leaky coffee pot :), so 2 cups every morning for 2 coffee filters. If you plug those numbers into the fancy dancy spreadsheet you can see that my daily cup of joe only costs me $0.23 per cup. This means that I spend an average $4.60 per month or $55.20 per year for my cup of coffee every morning. That works out to $12,677 if I invested that $0.23 instead for 40 years. I’ll happily pay that compared to the $129,446 from the Starbucks spending. I’m not telling you to give up your coffee drinking, cause I’m sure not giving up mine. But if you’re a coffee house every morning kinda person, I encourage you to re-think that habit. Maybe you should cut down to once a week splurging on that special Starbucks coffee. And the rest of the time just make a nice cup of Joe at home. That will free up a crazy amount of money that you could save or spend somewhere else that’s way more important than a fancy cup of coffee. Before you think I’m about to slam smokers, I want you to know that I don’t think there’s anything wrong with smoking cigarettes. I don’t think it’s very wise, but certainly not morally wrong. With this article, I plan to focus on the cost of smoking instead of the negative health aspects. I’m not even going to discuss the fact that 480,000 deaths every year in the U.S. are caused by smoking (about 1 in 5 deaths annually). Or that on average, smokers die 10 years earlier than nonsmokers. No, I promise I’m just going to discuss the money aspect of smoking. If you would like to read more about the health related issues the CDC has some great information that can be found here. Let’s get to sum numbers (look I did it again; okay I know, not as funny the second time). According to the Centers for Disease Control and Prevention (CDC), the average cost for a pack of cigarettes in 2013 was $5.76 plus an average $2.25 in tax. That’s a total $8.01 for an average pack of cigarettes. That was two years ago and no doubt the price has increased but let’s just work with those numbers and see what happens. In 2012, the average smoker went through 1 pack (or 20 cigarettes) per day. If you smoked 1 pack per day at $8.01 a pack, that works out to be $224.28 per month. This quickly turns into $2,691 per year. And you thought the coffee drinkers were bad. According to the CDC, every day 3,200 people under the age of 18 smoke their first cigarette. On top of that, every day 2,100 youth and young people who have been occasional smokers turn into daily smokers. As you can see it’s very common for people to start smoking at a young age and then continue the habit throughout the majority of their life. 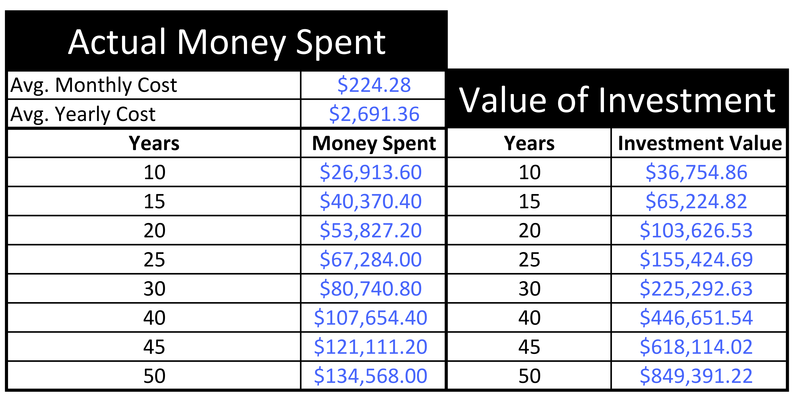 So that $2,691 spent per year on cigarettes turns into $53,827 after 20 years and $107,654 after 40 years. Again, this analysis wouldn’t be complete if we didn’t look at what would happen we invested that money instead. For an 18-year-old who smokes for 40 years until age 58, the money they spent on cigarettes would’ve been worth $446,651 if invested at 6%. Did you see that? We’re talking about nearly HALF A MILLION DOLLARS spent on cigarettes. Let me remind you what I just said above. If you smoke for 40 years, it has cost you nearly half a million dollars and yet 3,200 young people smoke their first cigarette every day. This country clearly has its priorities messed up, and this smoking epidemic needs to come to an end. Again, for all the visual folks out there, see the chart below for the actual cost of smoking. If the insane health risks associated with smoking aren’t enough to convince you to quit, take a look at the amount of money you’re burning every time you light up that cigarette. You could retire rich if you only quit smoking. I know it’s extremely difficult. I know it’s insanely addictive. I know you’ve tried a hundred times. But for the sake of your life, your family, your wallet, and your future stop smoking. There are tons of programs out there that can help you quit. But ultimately it’s going to have to be a conscious decision that you make. Figure out whatever program works best for you, but you’re going to have to make up your mind. There’s no program in the world that can help you quit unless you are actually serious about it. So make up your mind. Take a stand for your future and put an end to this habit that is literally killing you. This one is extremely tough, especially if everyone else at work or school loves to go out to eat. The problem is, just like smoking or coffee, the little bit spent on lunch doesn’t seem to be very much at the time. I’m not sure about your friends and coworkers, but some guys in my office go out to eat 4 and 5 days a week. I mean, the occasional lunch out of the office isn’t a big deal, but this daily cost can really add up! Let’s assume that you go out to eat for lunch 3 days a week. I’m not sure about how it is where you live, but in Chattanooga it’s extremely difficult to each lunch for less than $7. So 3 times a week at $7 each time works out to $21 per week. Now compare that to your work. How much money do you make an hour? Yet you’re spending $21 to each lunch 3 days a week. How much longer do you have to spend at work just to make up for the cost of lunch? At this rate, you’ll spend $84 a month and $1,008 per year. And that’s not even getting lunch every day, it’s just 3 meals a week! Once again, if we look at what that money would do if you invested it at 6% you can see from the chart below that after 40 years it turns into $167,285. I think I’ve made my point. Do you really want to spend that much money on eating just 3 meals a week with your coworkers? Maybe you do. And if so, that’s okay. Just make sure you’ve considered how much it costs and work it into your budget. But for the vast majority of us who go out to eat for lunch out of habit, I think it would do us a lot of good to consider how much it really costs. Brown bag it. That’s right take your lunch from home. My wife and I take our own lunch every single day. This saves us a ton of money and I can later use that to go out to eat with her. A typical lunch for me consists of a ham and cheese sandwich, a banana, and a small bag of my favorite wild roots forest berry trail mix. Since we get great deals on groceries at our local Sam’s, this works out to be about $2.06 for that meal. Again, this is way cheaper than eating out. I would much rather spend that money going out with my wife or friends on the weekend, than burning it on lunch at the office. 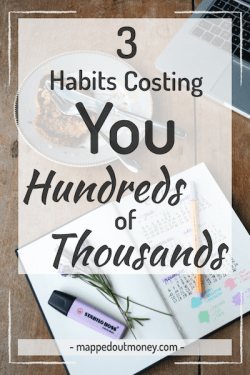 What Habits Are Stealing Your Money? I’m not saying that you should quit doing all of the things you like. 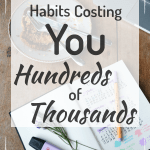 The main point I’m trying to get across is that you should really stop and consider how much your habits actually cost. Often times these habits are sucking more from our wallets than we think. If you’re interested I have made my spreadsheet available for free download. Simply put in your name and email into the form below and you’ll get access to the excel spreadsheet I created to come up with all of the numbers! It has instructions that come with it so you know exactly how to use it. 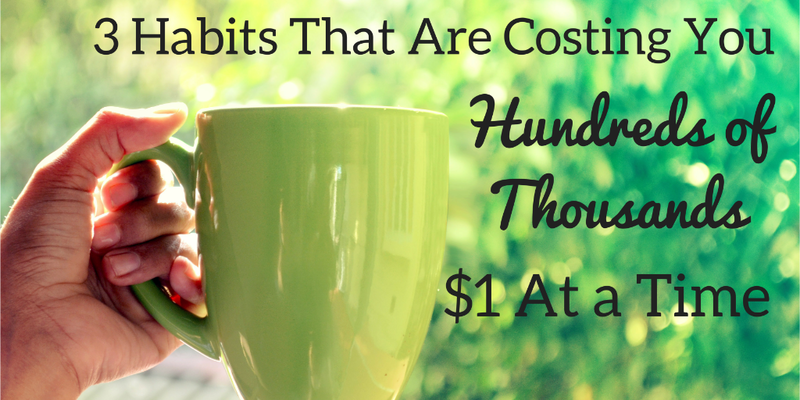 You can put in your own numbers to see how much your daily habits cost you. Just go ahead and download it. Then respond in the comments below, or shoot me an email and let me know what you found out about your habits! Just put in your name and email and I'll send you my free daily habits spreadsheet to help you see how much your habits costs! You're almost done! Just check your inbox for a confirmation email and click the link inside to get your free spreadsheet! AWESOME post!!! I’m originally from Chatt and now live in NYC. 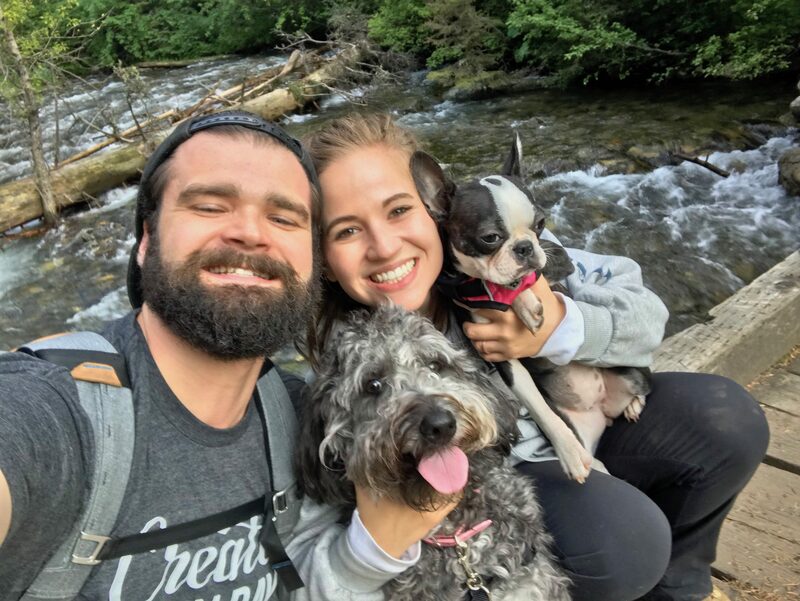 The power of saving money on coffee and lunches, buying in bulk, and Being a MINDFUL saver whenever possible has not only saved me from financial disaster when I was laid off (in NYC no less), but also took me to Europe for 2 weeks last month. Great post, look forward to reading more!!!! Thanks Taylor! I really appreciate you reading it. You are absolutely right about being a mindful saver. I’m super glad to hear that it’s helped you when you got laid off! Thanks for reading, and I hope to provide you with more posts you like soon! Haha, yeah it’s a small world! Thanks for checking it out! Great Post! Another habit I saw when I was working during college at a grocery store that had dry cleaning services is the amount of Laundered Shirts that people were paying to have done each week! Keep in mind this is not dry cleaning but simply washing shirts and ironing them. Wow. That does seem a bit crazy to pay for washing an ironing. Especially for something that could easily be done elsewhere. Thanks for reading Josh, glad you liked it! Informative, more than the money part, I would recommend quiting all 3 habits as a trade for good health. Agreed! There are ways to quit and not only see a monetary increase but also a physical health increase. Thanks for reading Santhosh! That is powerful, Mr. Nick. Glad I got to meet you at Tribe Conference. I am working through some of this exact stuff right now. 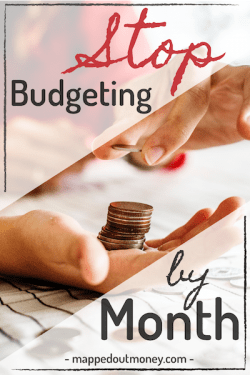 Examining the power of compounding and the real cost of my spending habits. Thanks for writing! Thanks so much Arlen! Glad I got to meet you as well. You’re wise to start looking at the REAL cost. That’s the key. Glad you enjoyed the article, keep in touch! This is one of the best articles I’ve read on the power and importance of controlling daily habits. I consider myself pretty frugal but my Achilles Heel is definitely buying lunch at work. This easily amounts to $7 a day on weeks that I get lazy and don’t cook to pack a lunch. 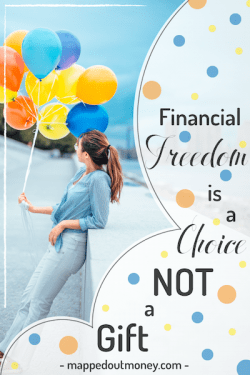 I always considered how much it meant in forgone savings over the month, but I never realized what those savings could turn in to when invested!